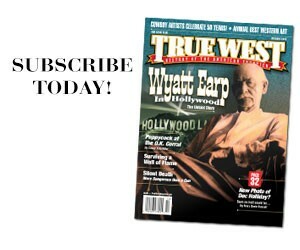 Western Showdown Review of Larry Richardson and Tom Richardson’s book The Treasure of Bittercreek. 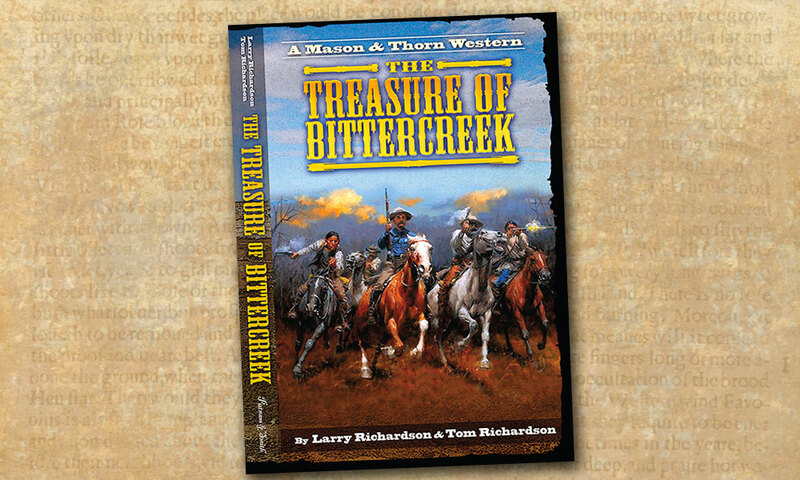 The Treasure of Bittercreek by Larry Richardson and Tom Richardson. 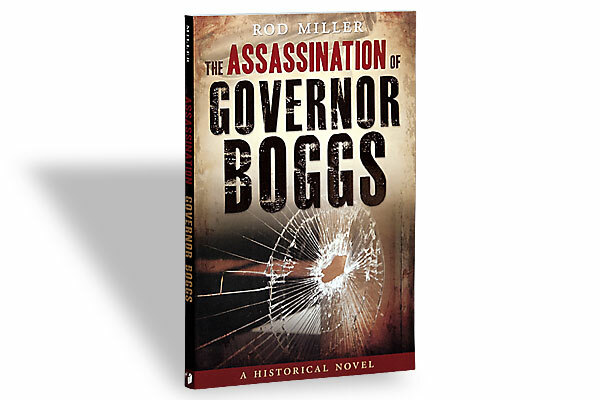 The Treasure of Bittercreek is Larry Richardson and Tom Richardson’s third installment in their Montana lawmen C. J. Mason and Thorn Hickum series, following The Big Horn and The Showdown at Yellow-stone. 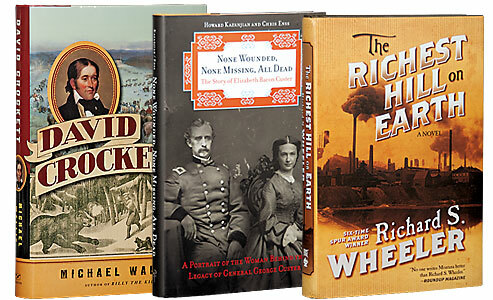 The Richardsons give us an explosive mix of a villainous mining company, a vengeful federal mine inspector and a preacher who is as evil as they come. 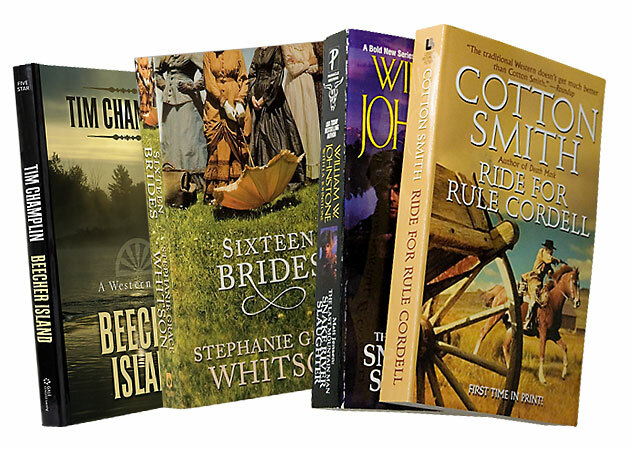 Set in 1905, when the Old West was coming to an end, modern inventions—such as the automobile—are sprinkled throughout the story. Mason and Thorn are tossed right into the middle of this powder keg.